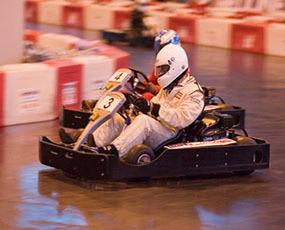 This adrenaline based go karting hen party proves so popular with hen party groups. 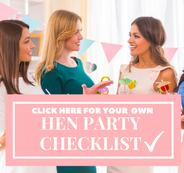 Its a fast and furious alternative to the classic hen party night out. So get ready for some friendly competition in the action packed 2-hour activity. Just make sure to bring your A game and beat the rest! Therefore grab your helmets, rev your engines and race around a go karting course in the city of your choice. Resulting in all the girls getting stuck in and really having a day to remember. 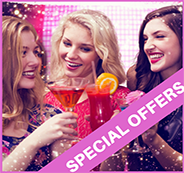 If you really want to spice things up, why not have bets on the winners and add forfeits for some fun and games on and off the track. The activity is short and sweet, making it perfect to combine with other activities or before a night on the town, the choice is yours. 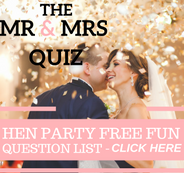 Everything you need is provided on the day for a stress free experience, and the activity is finished with an award ceremony giving prizes to the ultimate winners.